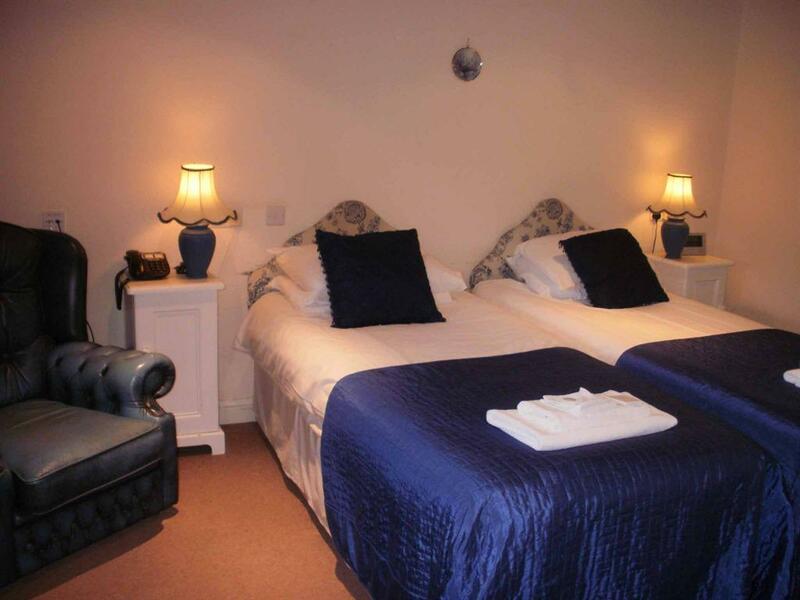 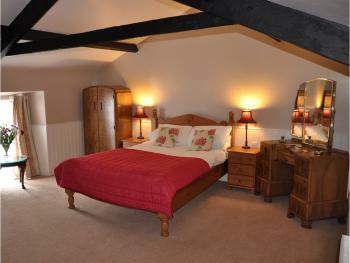 Twin en suite room with colour television, hairdryer and tea/coffee making facilities. 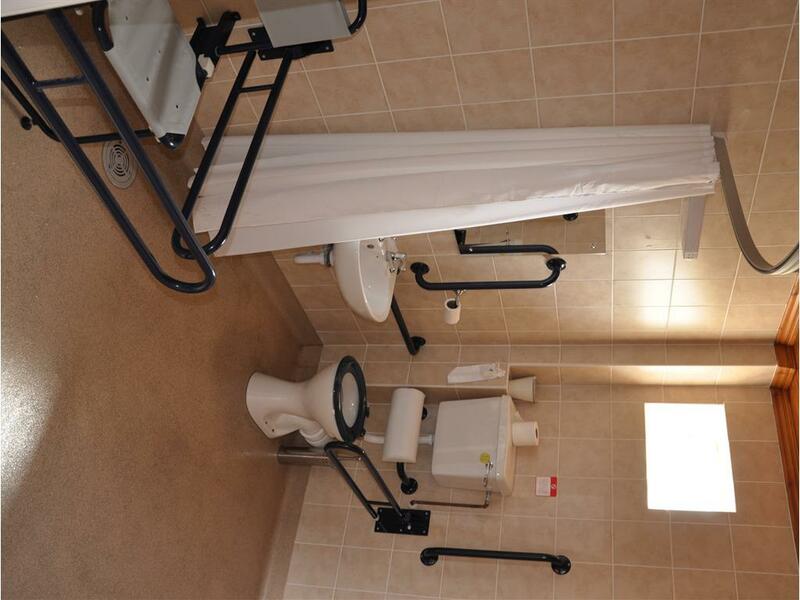 This room has some modifications for ease of use by guests with limited mobility. 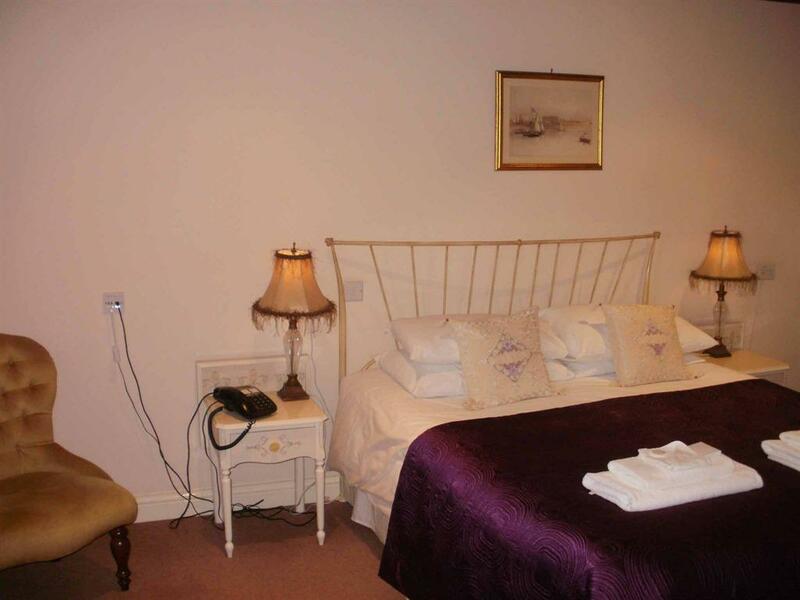 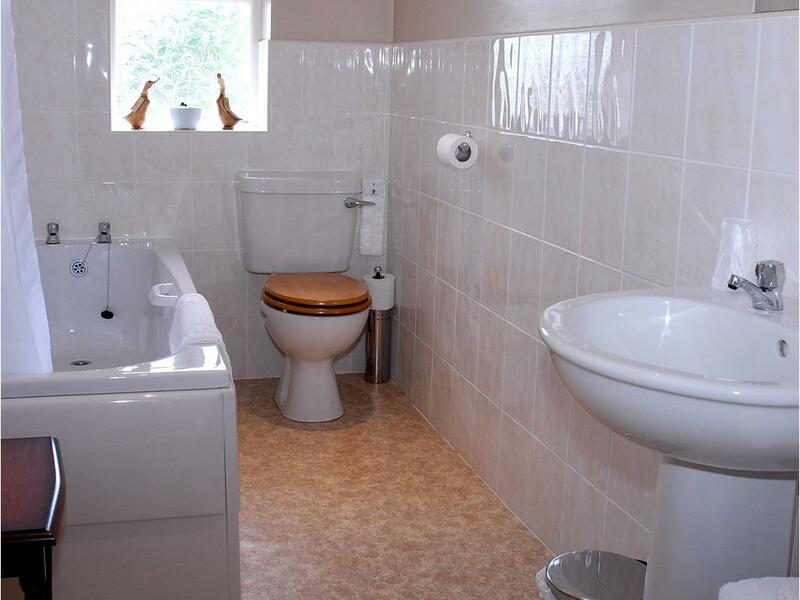 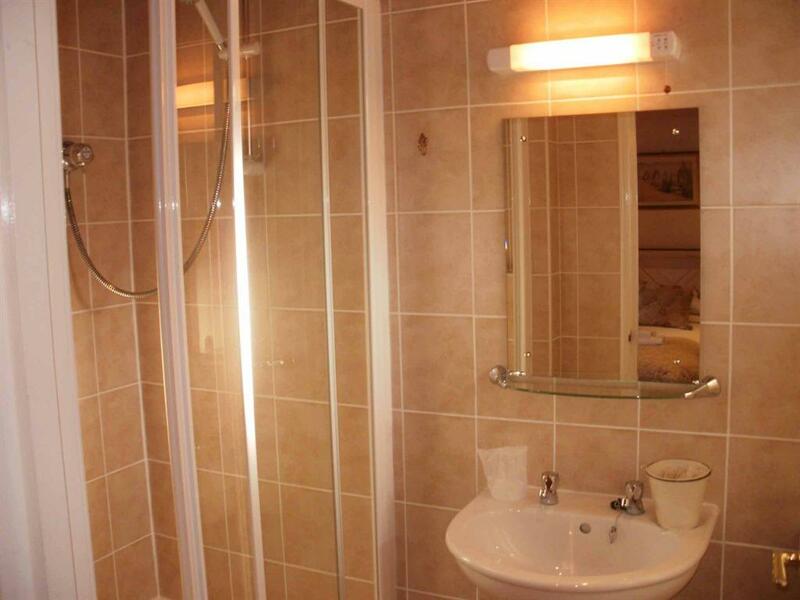 Family en-suite room with colour television, hairdryer and tea/coffee making facilities. 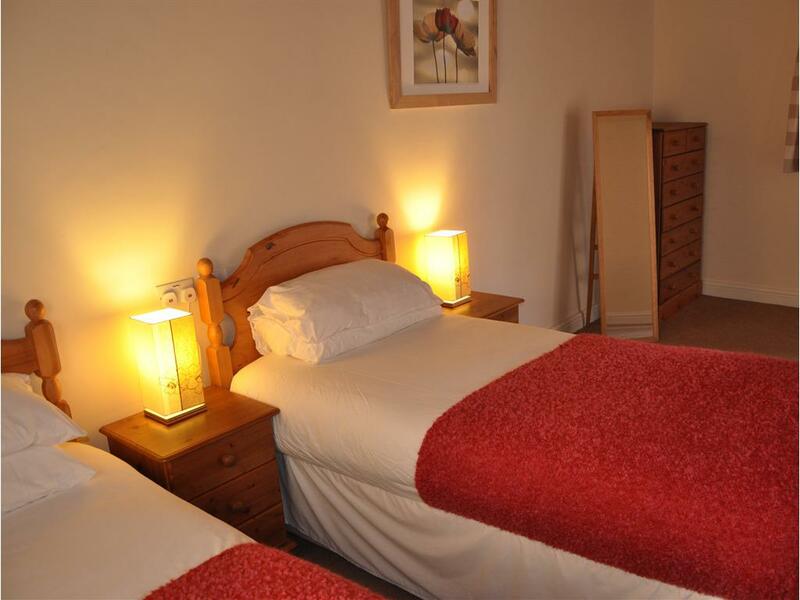 The suite comprises one queen double bed.and a adjoining twin room This price is applicable to 2 adults and 2 children sharing. 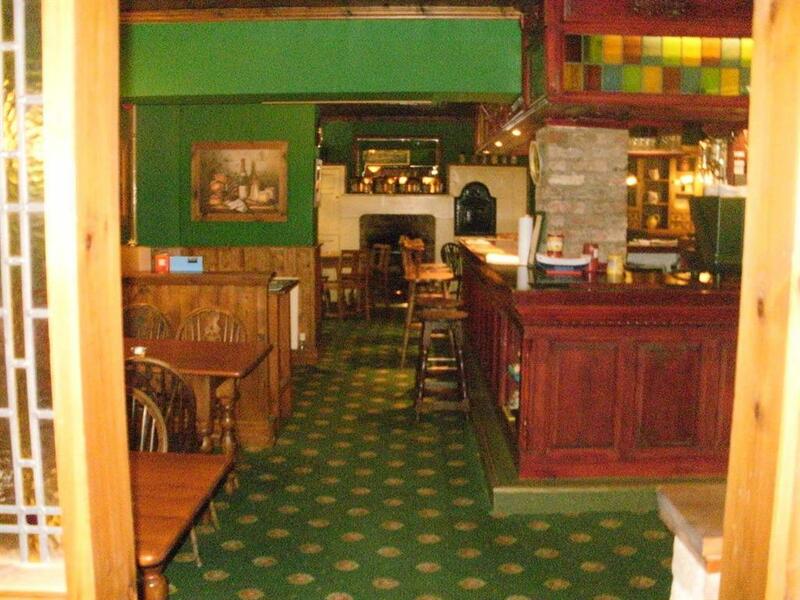 The Cresswell Arms is a classic stone built inn dating back to the 1800s when it was flanked by a blacksmith and a butcher. 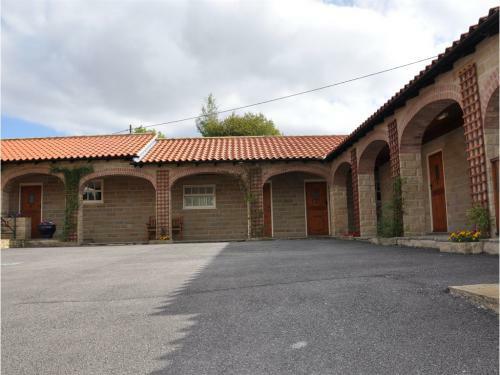 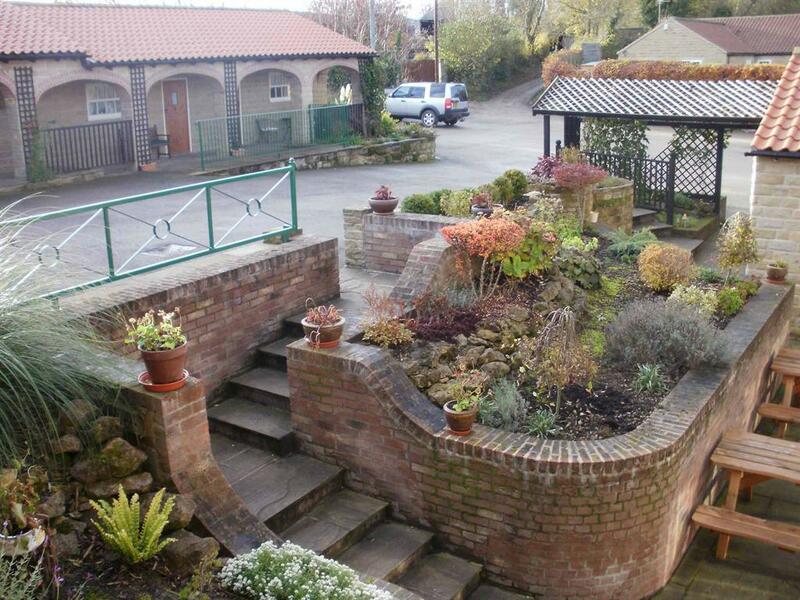 It is situated on the B1257 road between Helmsley and Malton approximately 3 miles west of Malton. 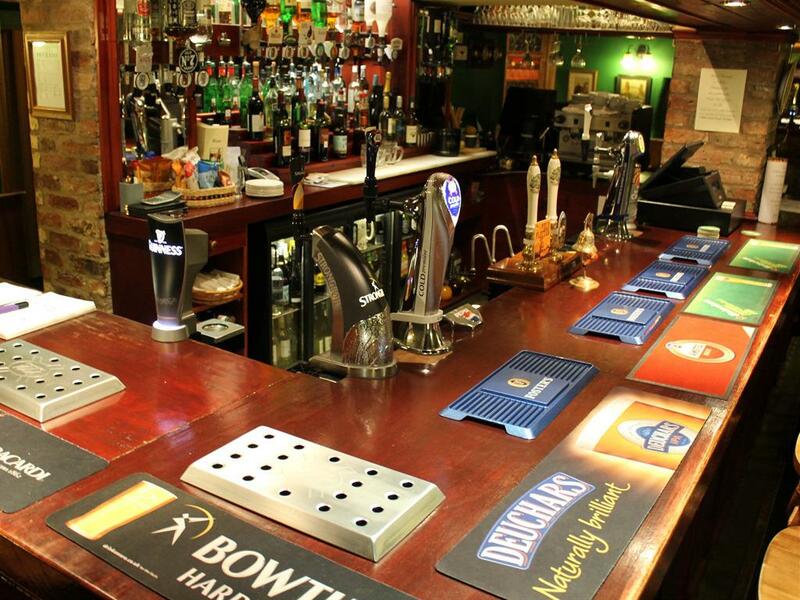 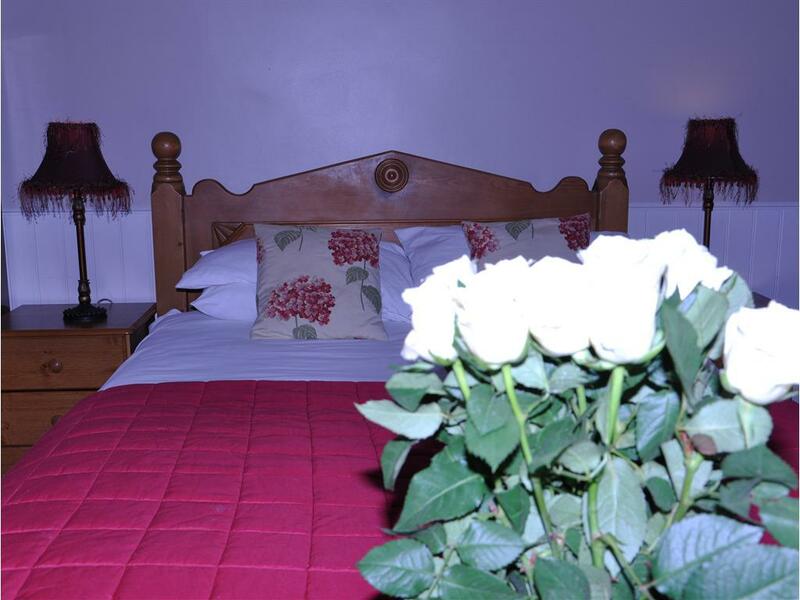 The Cresswell Arms is ideally situated for all the fascinating attractions that Ryedale has to offer such as: •Castle Howard •Nunnington Hall •Riveaulx, Kirkham, and Byland Abbeys •Flamingoland •Eden Camp There are may attractive market towns in the area such as Pickering, Helmsley, Kirkbymoorside, and Malton. 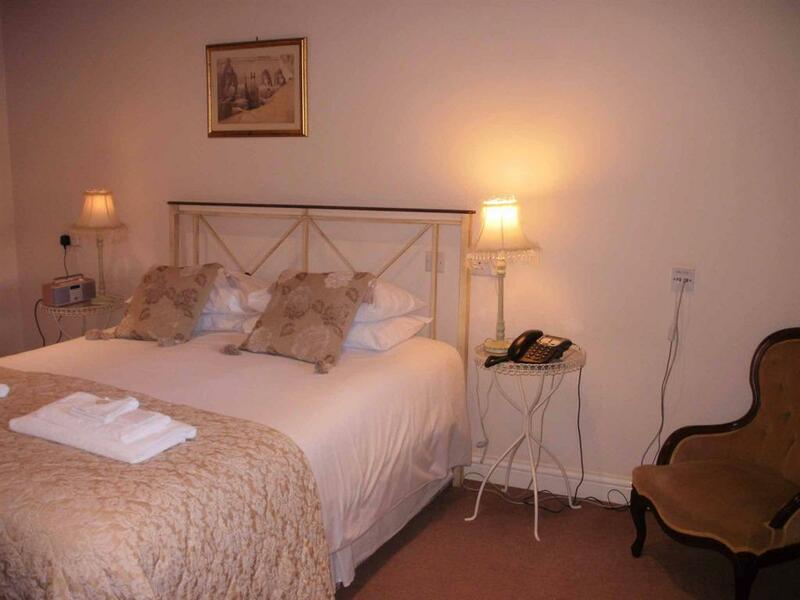 The North Yorkshire Moors, the Yorkshire Wolds, the East Coast resorts of Whitby, Scarborough, Filey and Bridlington are all within easy reach, along with the North Yorkshire Moors Railway at Pickering, and the historic city of York. 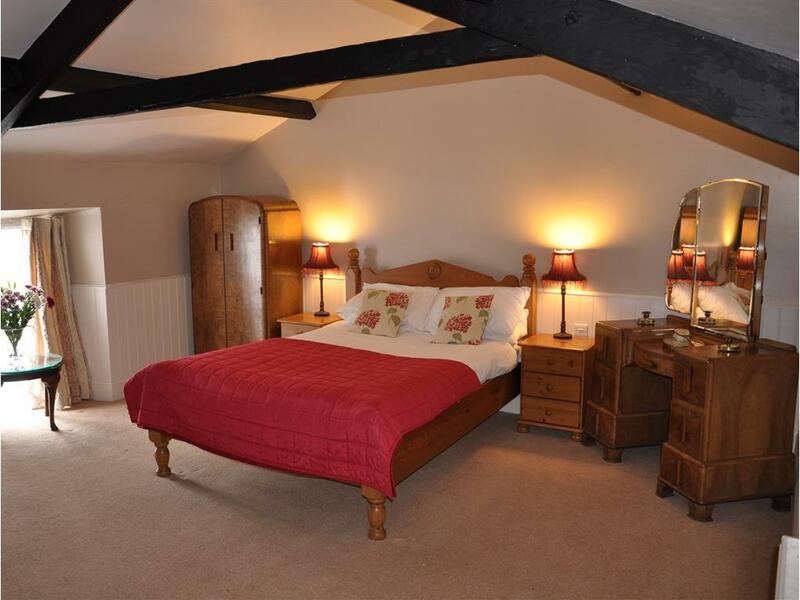 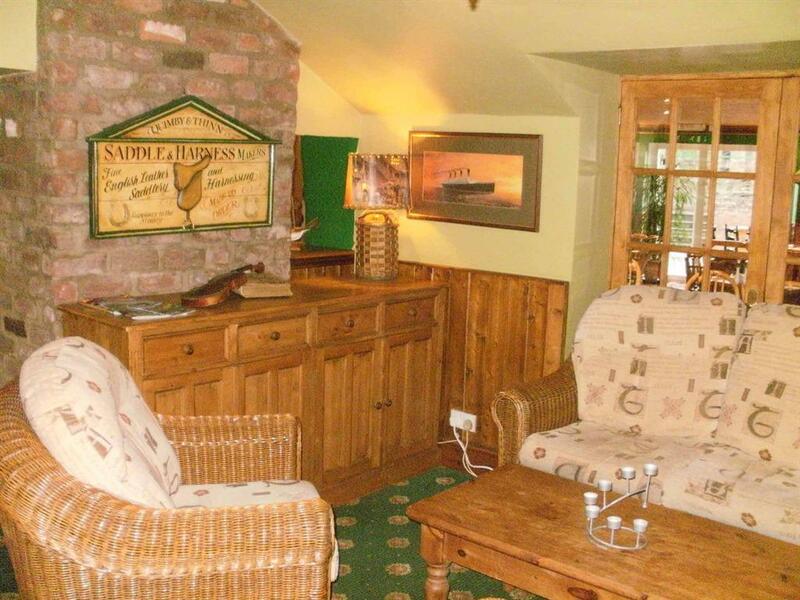 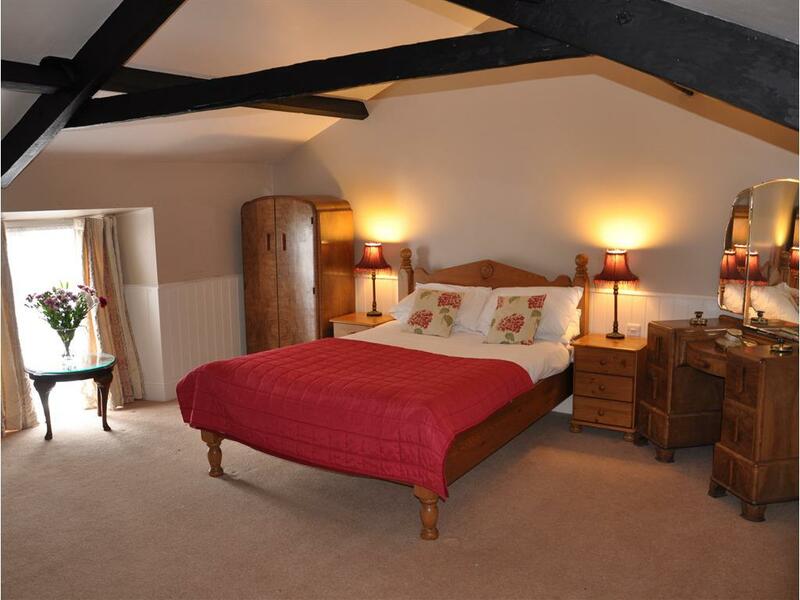 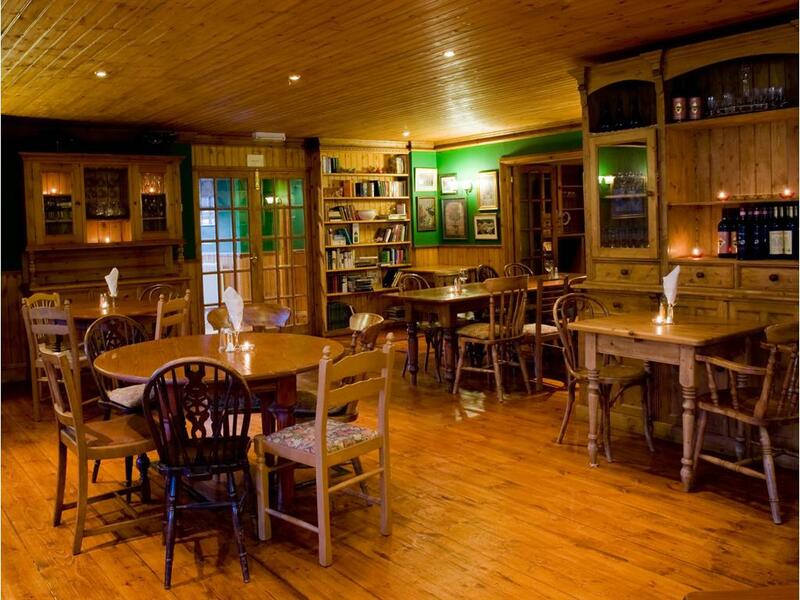 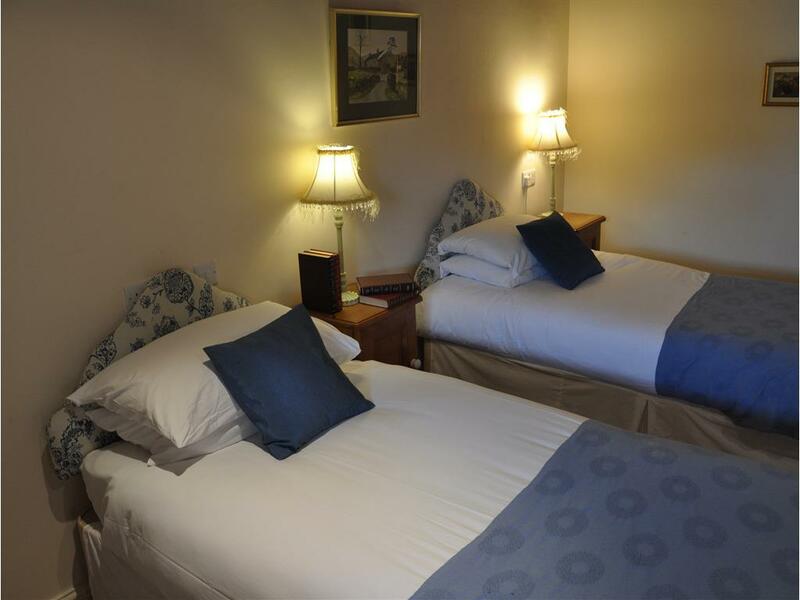 A traditional country inn 5 minutes from castle Howard on the edge of the North Yorkshire moors, the perfect place to stay for your visit to North Yorkshire and the coast. 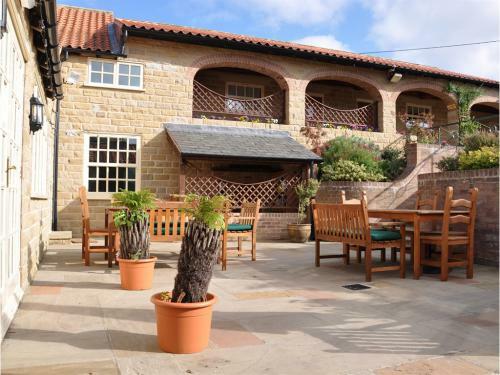 Real fire in winter and sun terrace in summer. 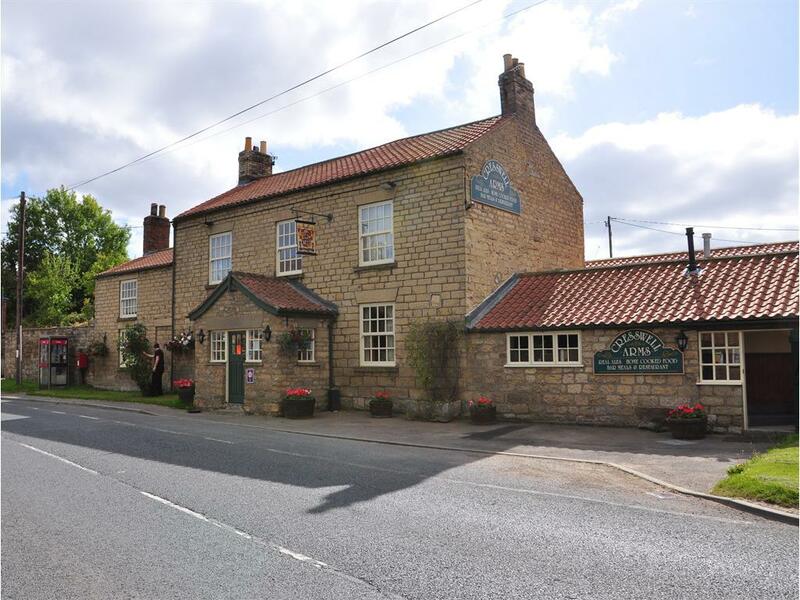 On the A64 from York take the first turning for Castle Howard, Slingsby, Hovingham. Pass Castle Howard carry on to Slingsby, turn right onto b1257 heading for Malton Cresswell Arms on right in Appleton-le street.